We Buy Pueblo West Houses Cash! Pueblo West is a very unique marketplace in Colorado, and homes there have been going up in value over the past few years. If you are interested in selling your home for cash, we can close very quickly, and will make you a fair, no obligation, all cash offer within 24 hours. Simply fill out the form on our main web site with your property information, and someone from our team will be in touch with you to discuss the possible options. If we are able to make an offer, we will let you know what those numbers are, and if you accept it, then we can close the deal at a local title agency in as little as 7 days. 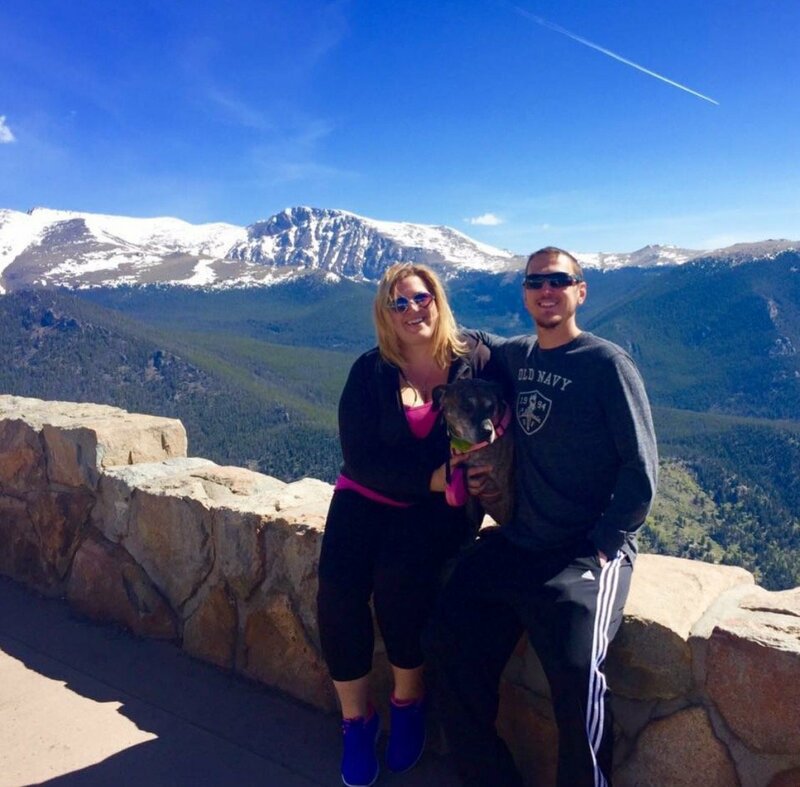 We are a professional home buying company that has been operating in the Colorado marketplace for several years, and we pride ourselves on our ability to help our clients sell their homes fast for cash without using a licensed realtor. 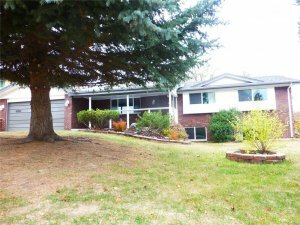 Do You Want To Get A Fair Cash Offer On Your Pueblo West House Today? We pay cash for ugly Pueblo West houses and we can send you a fair cash offer in 24 hours or less once you have given us the basic details about your home such as the property address and the estimated cost of repairs. 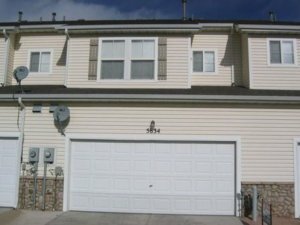 If you have been looking for the best way to sell your Pueblo West home without paying any realtors, brokerage fees, or closing costs then you should definitely get in touch with us using the form on this page or by calling or texting us directly at (719) 286-0053 to speak with one of our live representatives right now. Our investment company has been buying, fixing, and reselling Pueblo West homes for a few years now and we are actively looking for new homes to fix and flip in this area of the state. We primarily focus on doing deals on the West Side of Pueblo because we prefer the higher-end homes in the $150,000 and $250,000 price range. If you own a home that you would like to sell fast in Pueblo West then please get in touch with our local home buying team using the form at the bottom of this page and one of our expert home buyers will contact you with a free quote. Property owners who are facing stressful life situations will benefit most from being able to sell their homes quickly to investors because they are the ones who are in the position to benefit the most from these types of programs. If you have been searching for the best company in the area to buy your ugly house fast then please contact us today and read the reviews on our website to find out what our past clients have said about their experiences with our services. If you want to sell your house fast in Pueblo West CO, just fill out the quick form below. Or give us a call right now at (719) 286-0053.
Who Buys Ugly Pueblo West Homes? 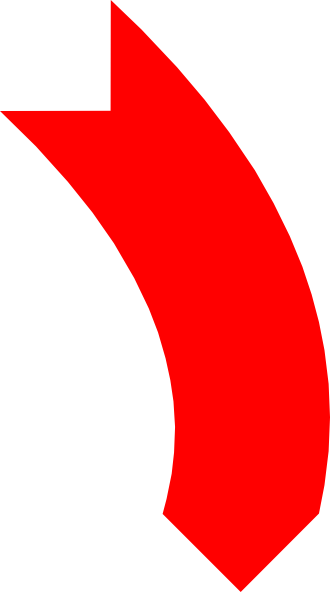 HBR Colorado is the Pueblo West area’s most respected house buying service. We are a highly experienced, and locally respected home buying company that is dedicated to helping distressed property owners sell their homes quickly for cash, without any stress, paperwork, bs, or fees, and we’re 100% committed to consistently providing this amazing service with the utmost transparency and highest integrity throughout this entire house-selling experience. We are cash buyers who can buy your home in 7 days and there will never be any licensed realtors involved in any of our deals so you won’t have to pay any listing fees or commissions on the deal at all! We buy houses in any condition all over Colorado, including Pueblo West and surrounding areas. We know the area extremely well, which means that our professional home buying team can help you sell your Pueblo West house fast for cash no matter what location the property is at, or even if there are existing tenants on the property. We are real cash buyers who can close fast in 10 days or less and there are never any real estate agents or brokers involved in any of our deals. If you are a homeowner who values speed and flexibility over netting a higher dollar amount on the sale then please get in touch with us today using the form on this page. HBR Colorado pays cash for ugly homes in Pueblo West fast and we make offers based on a specific percentage of the after repair value. 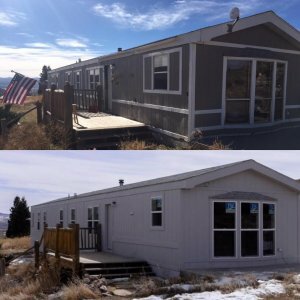 We have been rehabbing homes professionally in the Pueblo West, CO area for several years now, and we know how to value a property and run comparable rates with other houses that have recently sold in the local marketplace. We then take these numbers and use them to come up with a reasonable quote for your specific property. We will email you our quote, and then you can take your time to review it and decide whether or not it’s a good fit for your particular situation. Yes, in many cases. When you sell your house it stops foreclosure and may help save your credit. Download our “How To Stop Foreclosure” free report for more information. We can help you stop the foreclosure process by negotiating a short sale with the bank or by providing you with the cash that you need to pay off your loans and start fresh with a clean slate. We Can Pay Cash For Your Pueblo West Home.